The Outback Bowl celebrates its 30th Anniversary game. Wisconsin defeats Auburn 34-31 in overtime for the bowls fourth overtime decision and third overtime game in six years. Badger A.D. Barry Alvarez came out of retirement to coach the team to the win. Outback Bowl extends agreements with Big Ten, SEC and ESPN/ABC networks for six additional years through the January 2020 bowl game. Outback Steakhouse signs six year contract extension to title sponsor the bowl through the 2020 game. The 2012 Outback Bowl goes to triple overtime, only the third time in NCAA history a bowl game has gone to that point. Michigan State University comes back from a 0-16 deficit at halftime to defeat Georgia 33-30 blocking a field goal attempt on the final play. Outback Bowl Celebrates its 25th Anniversary game featuring Penn State vs Florida in Urban Meyers final game as the Gators Head Coach. Auburn defeats Northwestern 38-35 in bowls second overtime game. Teams tie or set 39 Outback Bowl records and 9 NCAA records in what many believe is the most exciting game in bowls history. Bowl completes contract extensions with Big Ten, SEC and ABC/ESPN for four additional years through the January 2014 game. Outback Steakhouse commits to four year contract extension through 2014 game. Bowl completes contract extensions with SEC, Big Ten, ESPN and Outback Steakhouse through the 2010 game. Bowl hosts its highest ranked team in No. 7 Georgia. Bowl played in front of fourth consecutive sellout crowd. Bowl signs four year extensions with SEC, Big Ten, ESPN & Outback through January 2006 game. Bowl celebrates its 15th anniversary. Outback Bowl becomes first sporting event of the new millennium; Game between Georgia and Purdue becomes only second OT Bowl game in history and features greatest comeback by a team (25 points by Georgia) in history of all bowls. Bowl moves to brand new Raymond James Stadium; Sells out its first game which features Penn State and Kentucky. Bowl extends agreements with SEC, Big Ten, ESPN & Outback through January 2002. Bowl signs six-year deal with Outback Steakhouse as title sponsor; changes name to Outback Bowl. 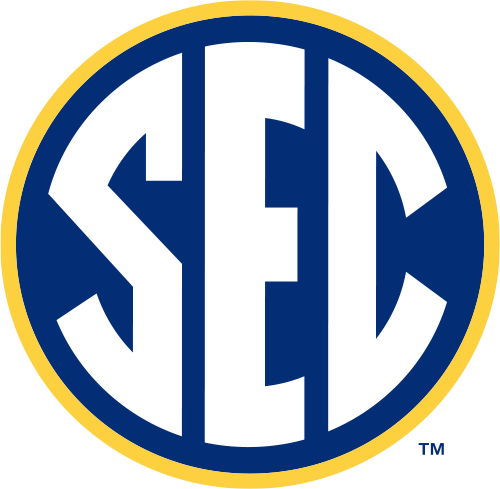 Bowl signs six-year contract with SEC and Big Ten Conferences; Extends ESPN contract. Bowl signs first contract with ESPN TV. Bowl hosts No. 9 Auburn and No. 21 Ohio State which attracts record crowd of 68,085 and is third highest rated of all the bowls. Bowl moved to New Years Day lineup where it has remained ever since; hosts two top 20 teams for first time: No. 16 Syracuse and No. 19 LSU. Bowl matches two of most prestigious teams in the sport, Michigan vs Alabama, in their only meeting to date. Wolverines win in final seconds.